Hello beautiful people!! I have certainly missed all of you. I don’t know how it goes, but I really missed you guys. I have been busy as the nieces came over for a week and I think I spoilt them. Made pizzas, milkshake, waffles but there were also certain days when we stayed away from the kitchenette and ordered Macdees and sushi instead. If you believe it is all about junk food, well, I made couscous and salads as well. As soon as the temperature starts to climb up, I get frequent cravings for cold drinks and it was the same with my nieces it seems. They mentioned “smoothies and milkshakes” pretty often and I did a simple chocolate milkshake for them, which they loved. 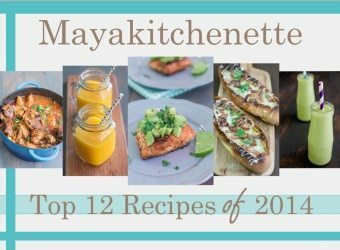 I used the smoothie maker, which I purchased 2 months back. 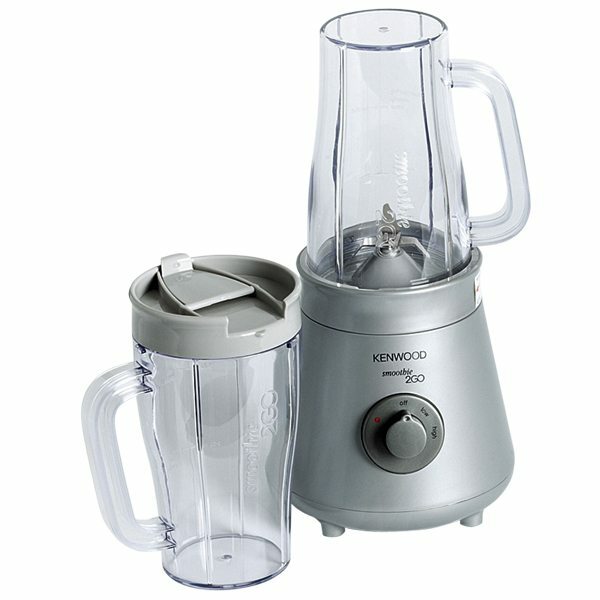 The Smoothie 2 Go from Kenwood is easy to use and really sleek. I required a blender that would tackle, ice and this baby obliterates frozen fruit and ice like a dream. This blender is a cup and blender at once, which is so amazing. It comes with these 2 x 0.5 Litre travel mugs that makes it perfect to bring to the office in the mornings. This simple chocolate milkshake includes ice cream and cocoa as one of the ingredients. How is it even possible to go wrong with ice cream? Anything with ice cream is yummy. Yes, ANYTHING. 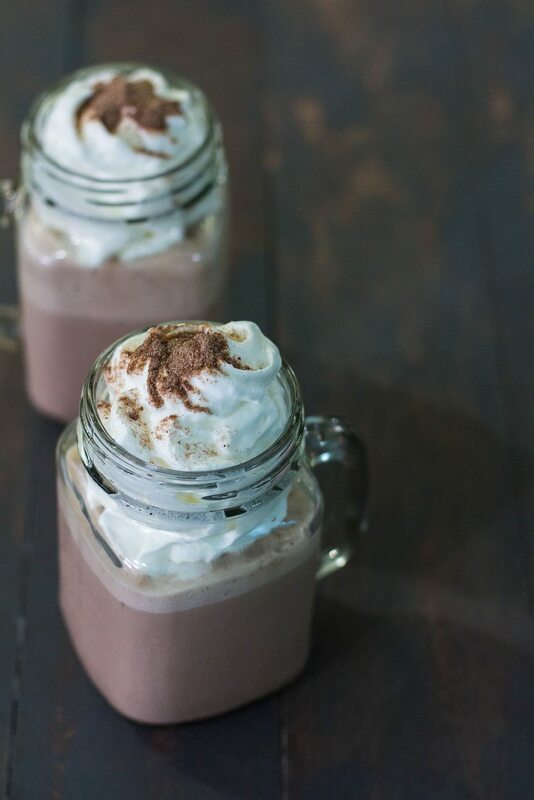 I love the fact that this chocolate milkshake is convenient to whip up, whenever you have cravings for something cold or chocolat-y as this recipe uses ingredients that are available in your pantry/freezer all year round. What do you mean that you do not have ice cream in the freezer? Don’t you know that ice cream is a staple in the home? There is always a need for ice cream. 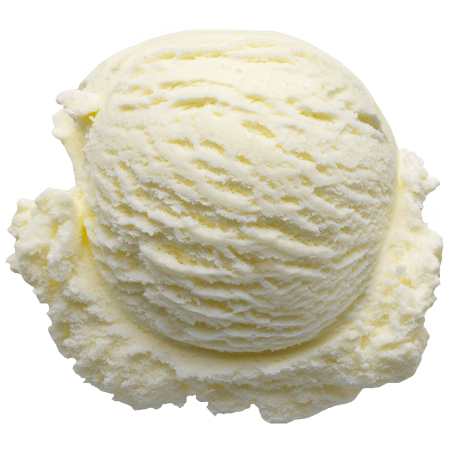 Ice cream is also a dietary source of several important minerals. It is particularly rich in calcium and phosphorus. Ice cream always makes you a little happier. Heard of sugar rush people? It comforts during hardship. Remember how a tub of ice cream used to accompany you during your last break up? 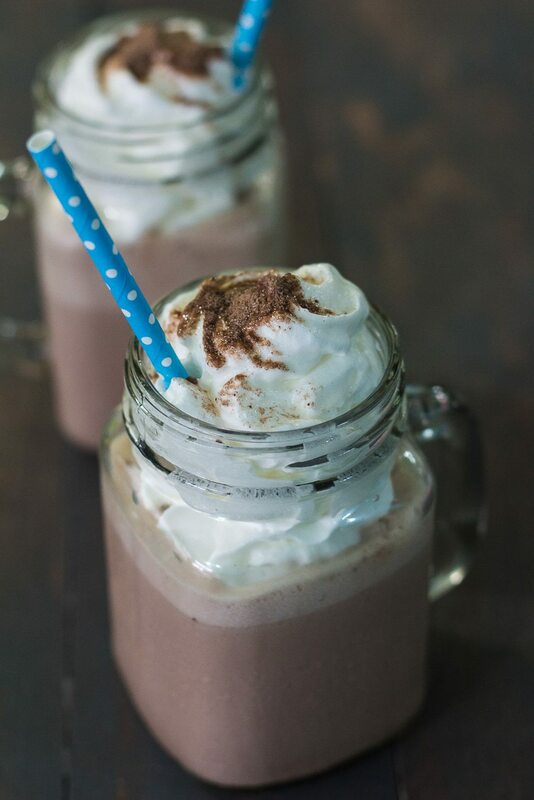 This simple chocolate milkshake is also a perfect as a project with the children. It is something fun and easy that you can do with the kids and best of all, you will end up with a creamy, luscious chocolate shake! 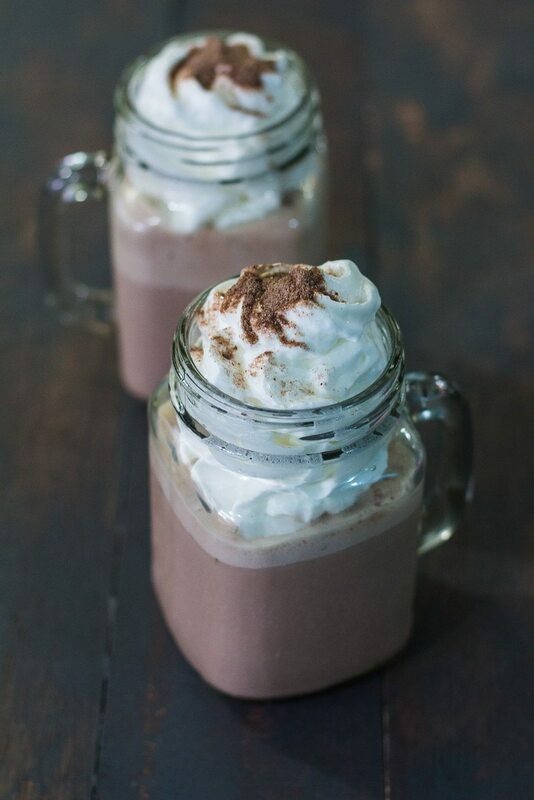 To spice up this chocolate milkshake, you can add a touch of cinnamon or even salt! I want one of this right now. I am thinking of serving this to my guests during Christmas, as it’s a time where bells jingle and guilt is thrown out of the window. Place dissolved cocoa, milk and sugar in blender. Blend for 20 seconds. Add ice cream and ice and blend till smooth. Pour in 2 tall glasses. Top with whipped cream and some cocoa or chocolate shavings.